We accept the following types of payment. You pay CASH to the delivery person. Cash should be exact change. In Singapore dollars. You pay CHEQUE to the delivery person. Only Company Cheque is accepted. Cheque CANNOT be back dated. Write your Cheque payment to "D-NEXUS". 1. 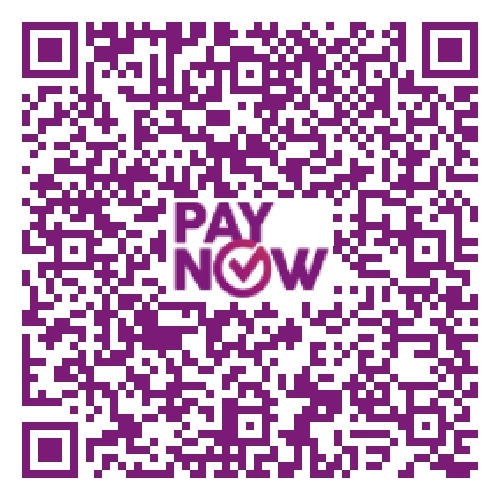 Activate your PayNow Bank app. 3. You should see Payee name as "D-NEXUS" in your app. 4. Key Amount to transfer in your app. 5. Confirm your payment in your app.